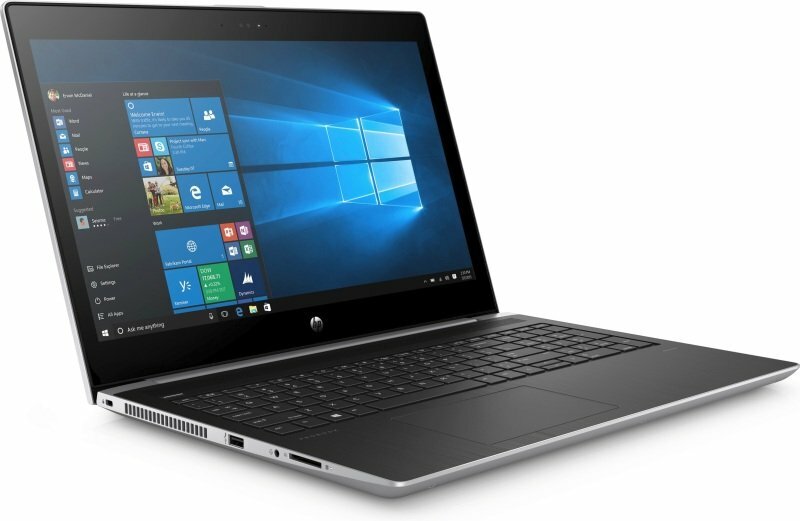 HP ProBook 450 G5 LaptopSorry, this product is currently out of stock. The HP ProBook 450 delivers stylish design to every business. An ultraslim chassis in a refined new natural silver finish includes a keyboard deck made of durable premium stamped aluminium. Quickly transition to desktop productivity with a single cable that supports docking via USB-C™ which allows you to connect multiple external displays, a power source, and a gigabit network connection through optional docks4.